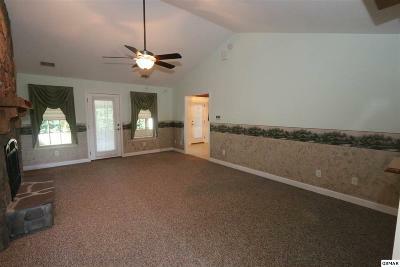 3 BEDROOM 2 BATH BRICK HOME. 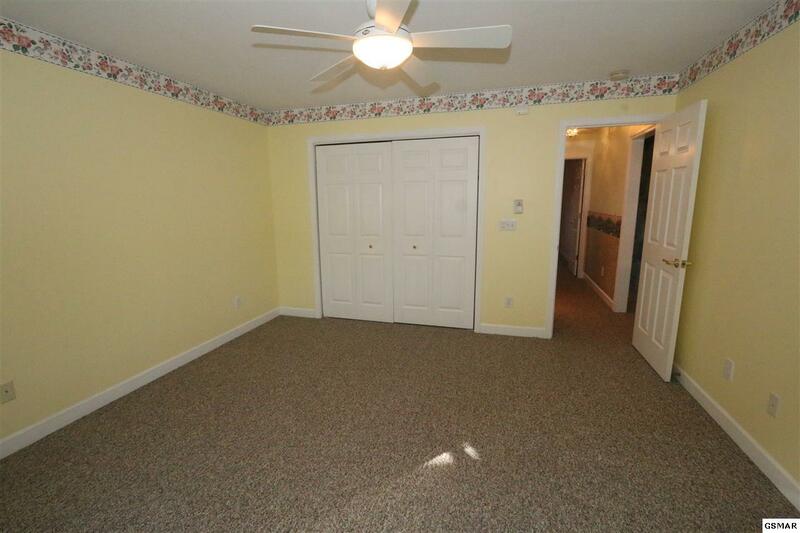 LOCATED IN THE END OF A CUL-DE-SAC. VERY NICE NEIGHBORHOOD. 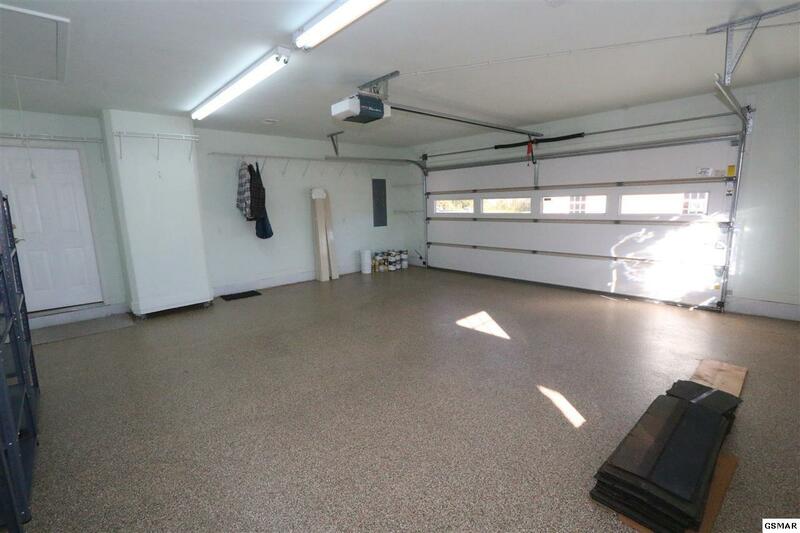 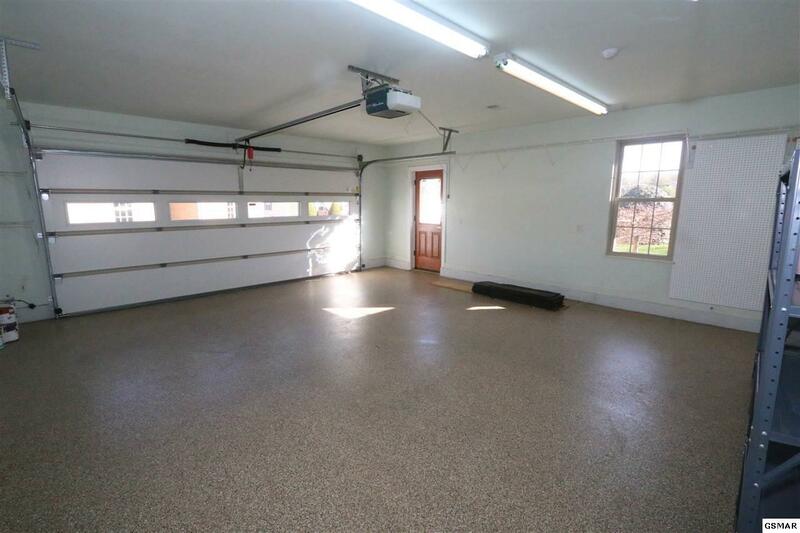 A 2 CAR ATTACHED GARAGE WITH ROOM FOR PARKING A MOTOR HOME IN THE DRIVEWAY. HAS LOW YARD MAINTENANCE. 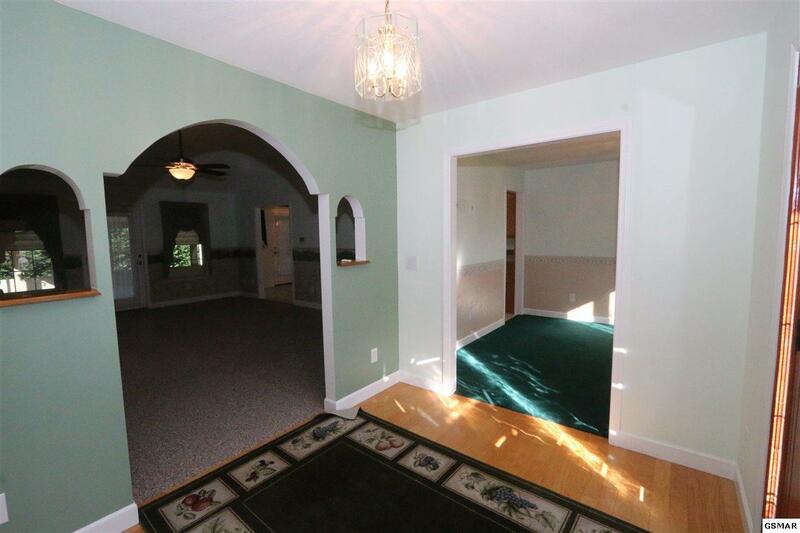 ENTERING THE HOME THRU THE OAK DOOR WITH SIDE LITES YOU SEE THE ARCHED ENTRANCE. 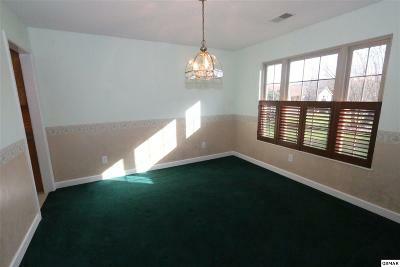 TO THE RIGHT IS THE FORMAL DINING AREA. THRU IT IS THE KITCHEN. 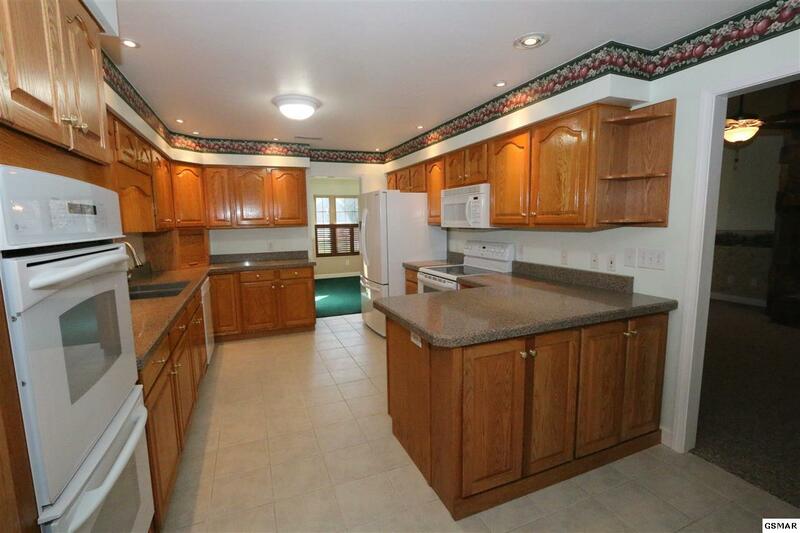 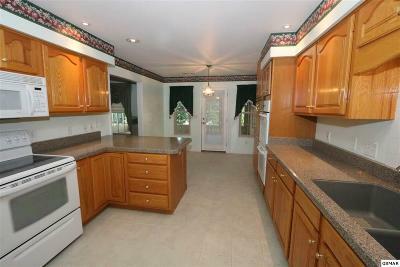 THE KITCHEN BOAST OF LOTS OF OAK CABINETRY AND GRANITE TRANSFORMATION COUNTER TOPS. 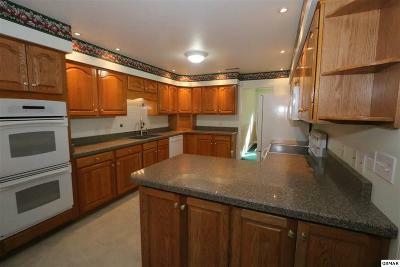 A BUILT IN DOUBLE OVEN AND A FREE STANDING STOVE. 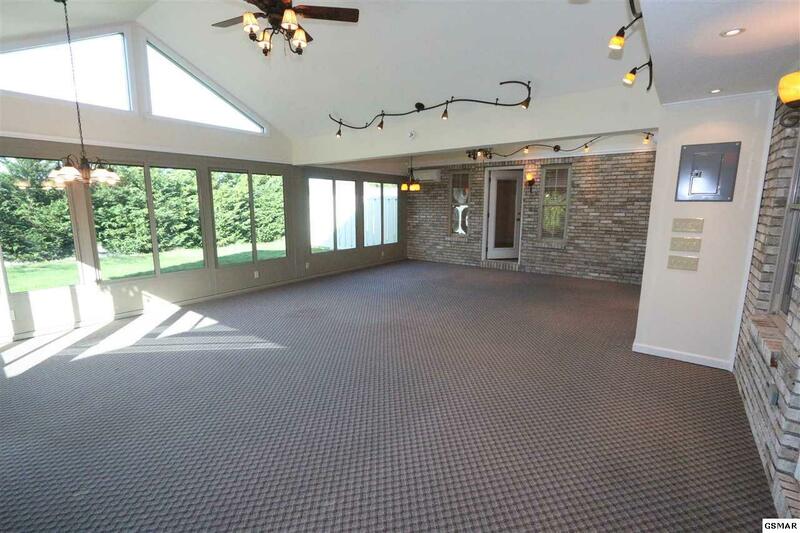 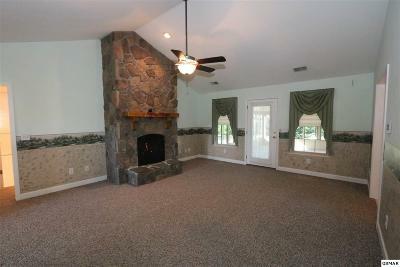 THE GREAT ROOM HAS LARGE STONE FIREPLACE WITH GAS LOGS. 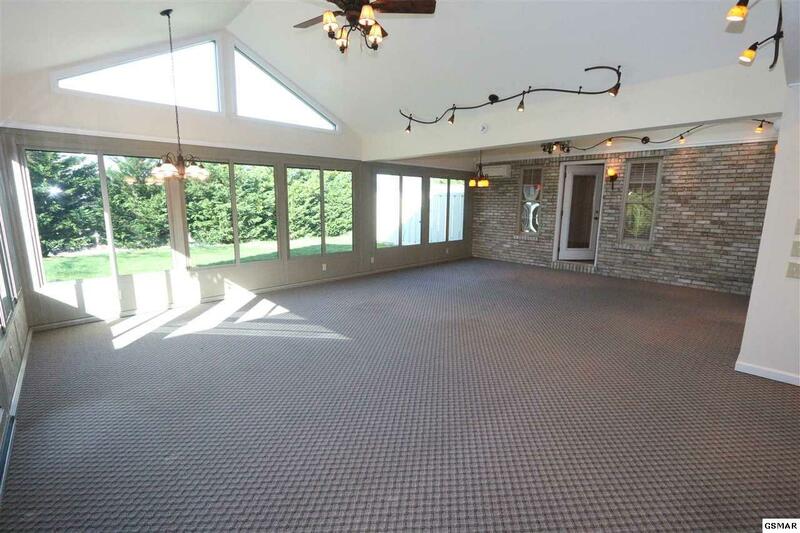 THE LARGE SUNROOM IS OPEN WITH LOTS OF WINDOWS. 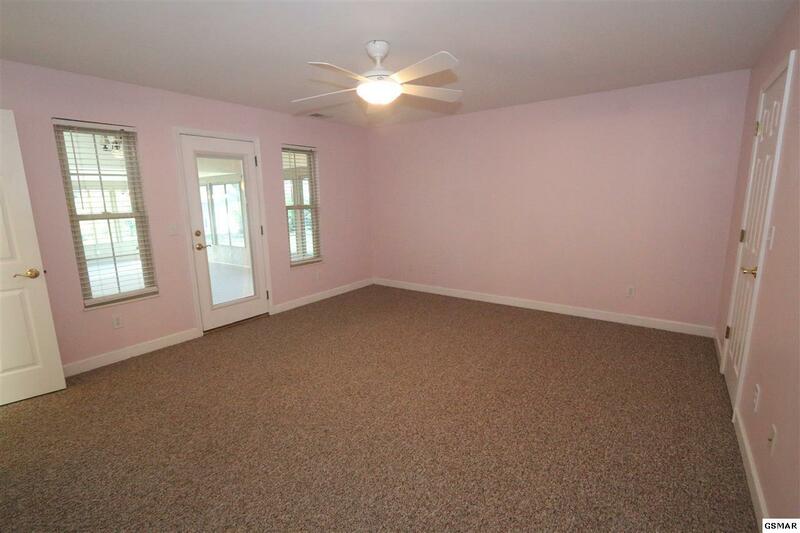 THE BEDROOMS HAVE A SPLIT DESIGN. 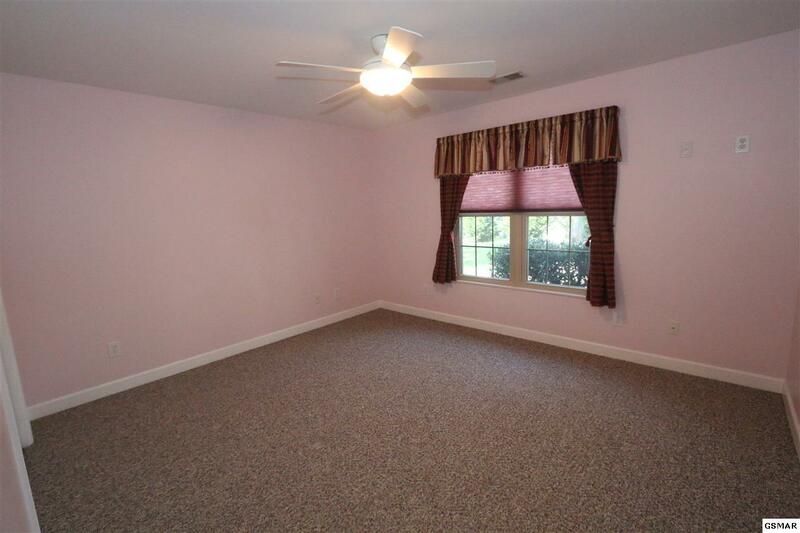 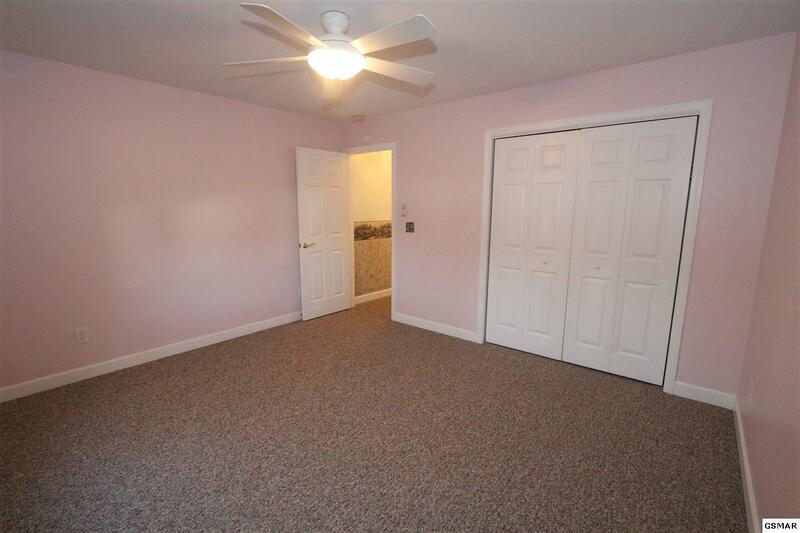 THE MASTER BEDROOM IS LOCATED ON ONE END OF THE HOUSE WITH A LARGE WALK IN CLOSET AND BUILT IN SHELVING. 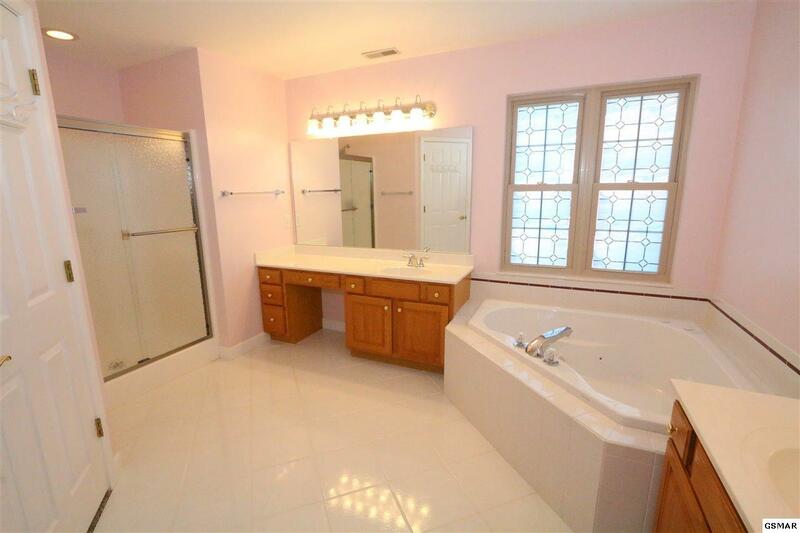 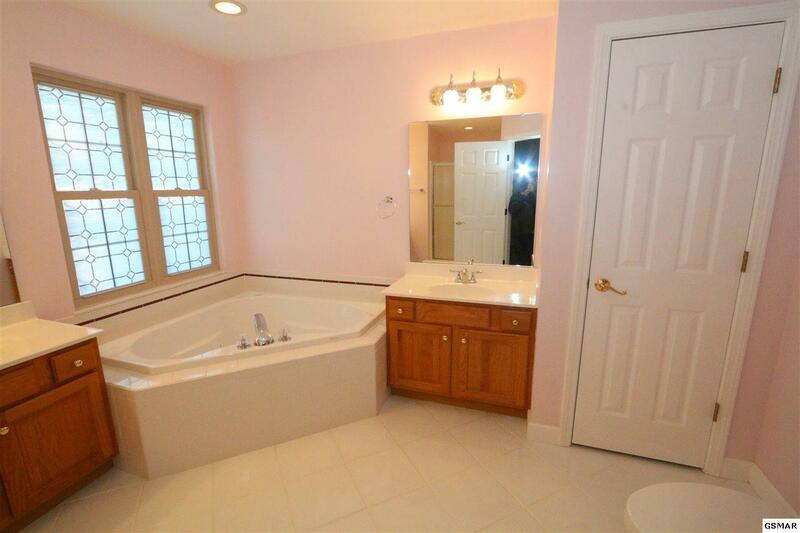 LARGE MASTER BATH. The kitchen boast of lots of oak cabinetry and granite transformation counter tops. A built in double oven and a free standing stove. 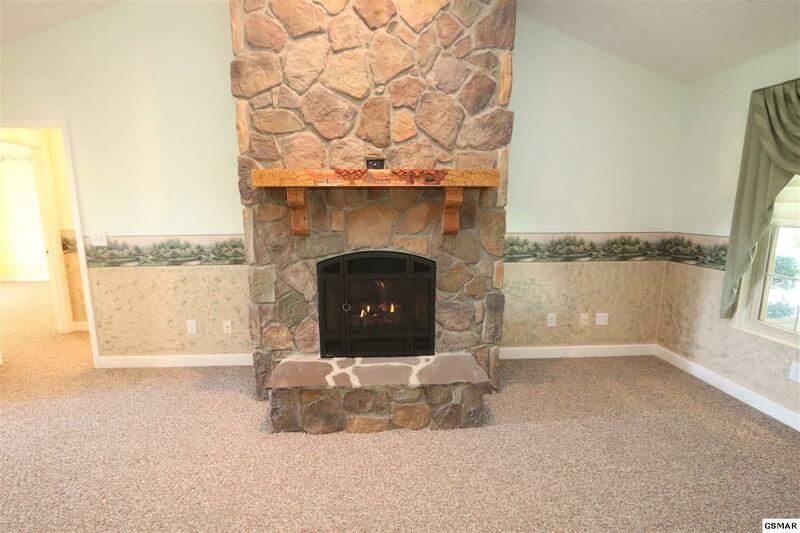 This brings you back to the great room with large stone fireplace with gas logs. 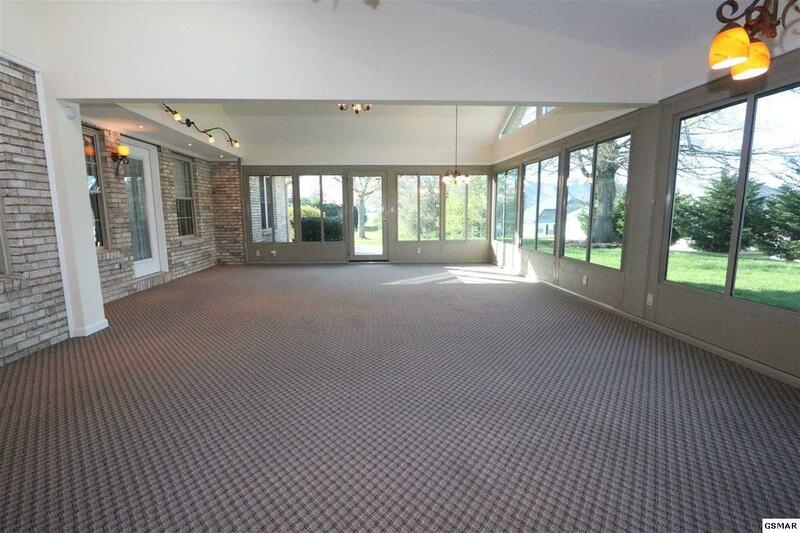 Passing into the sun room that is open with lots of windows. 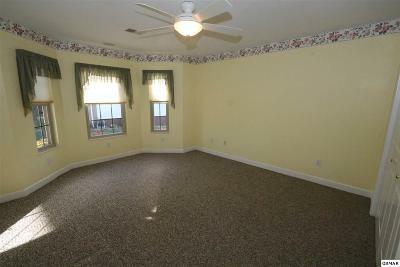 The bedrooms have a split design. 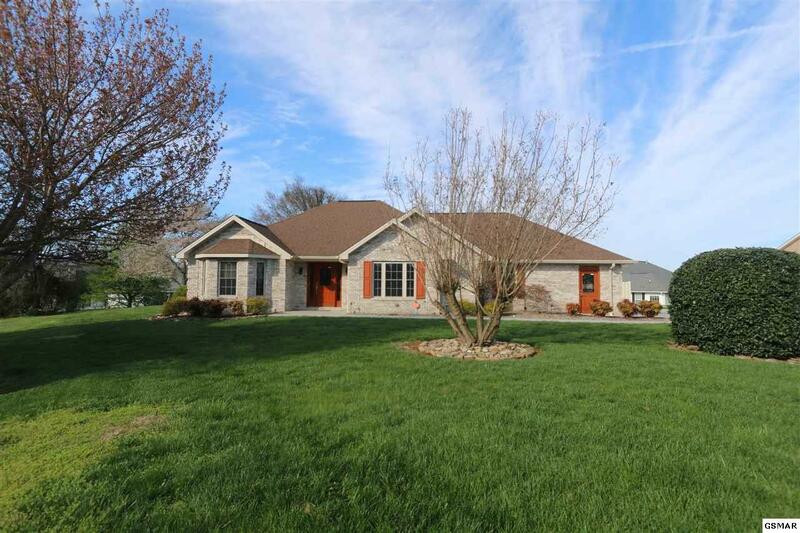 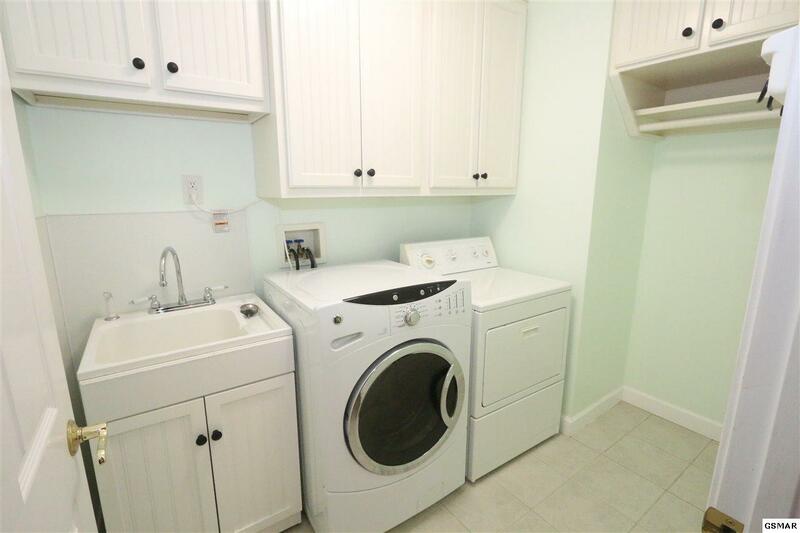 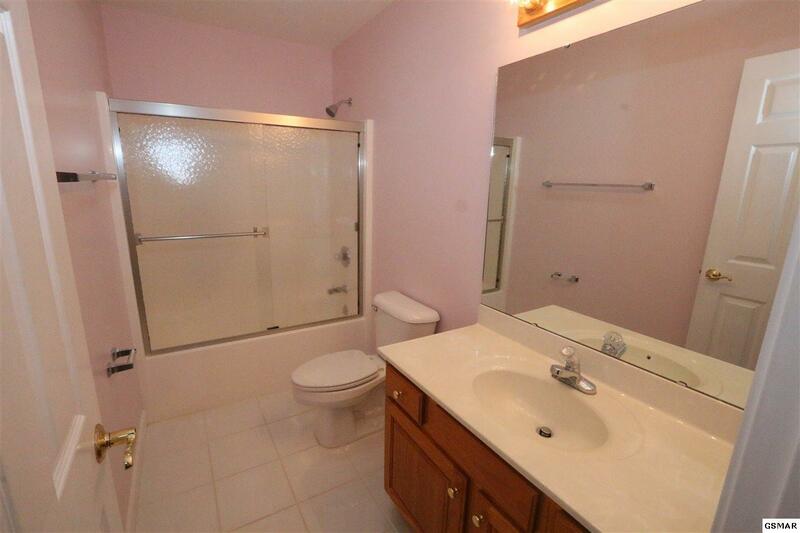 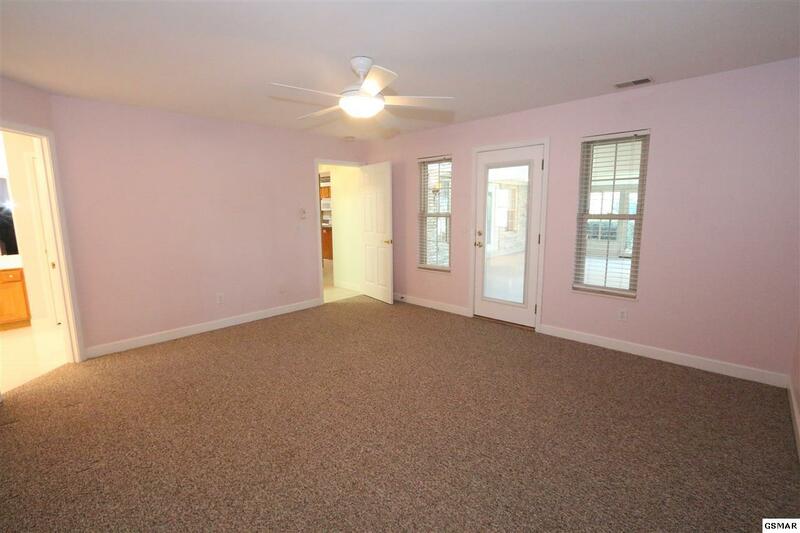 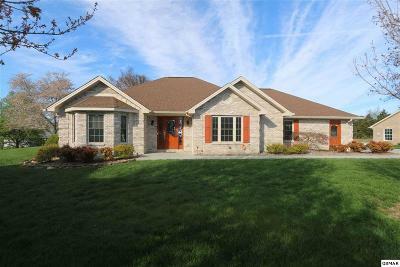 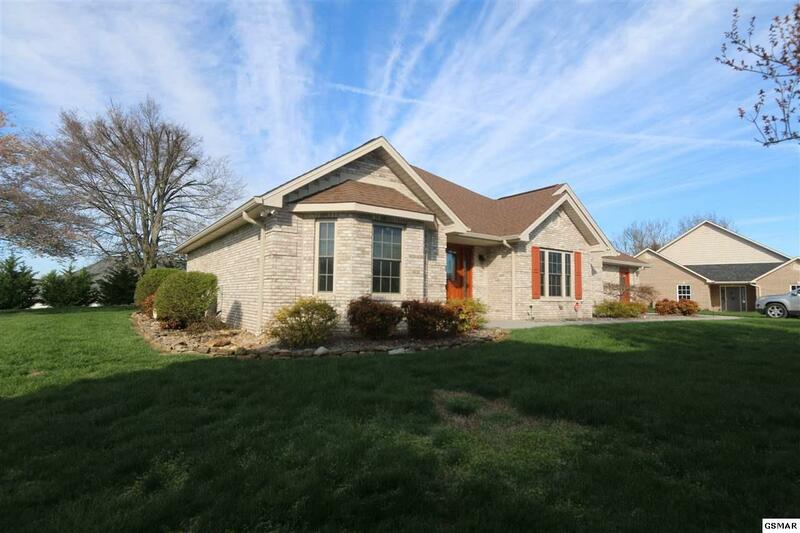 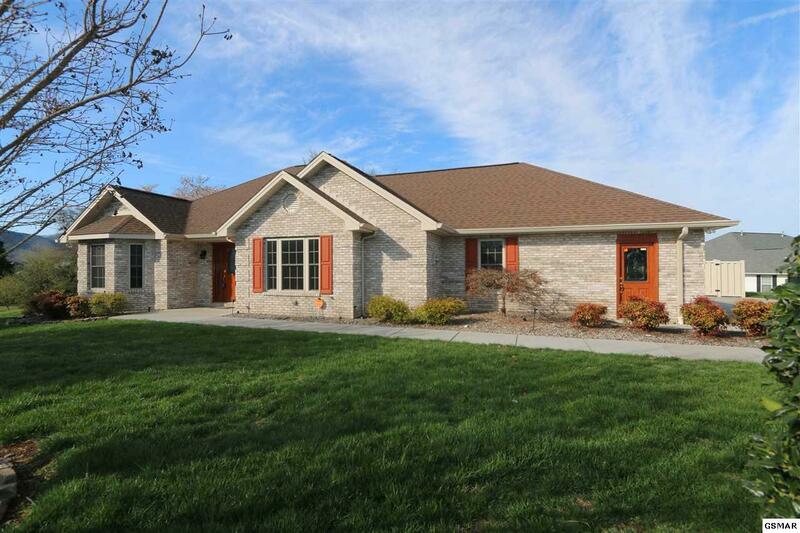 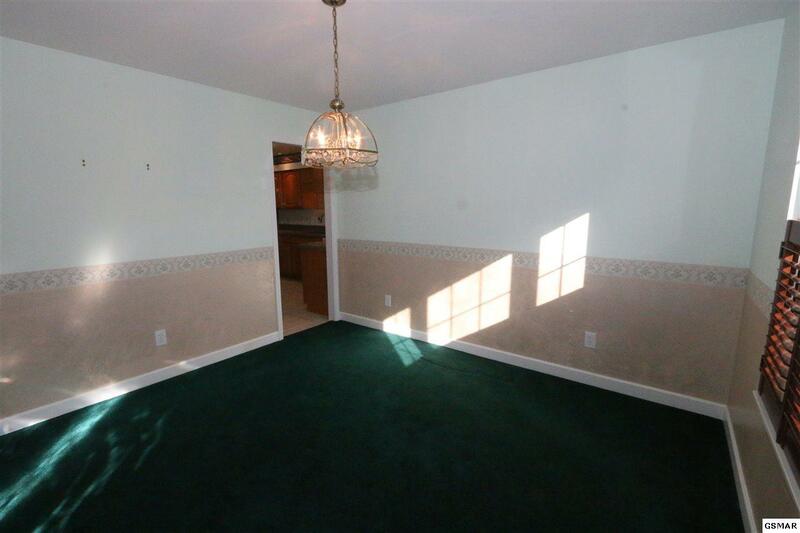 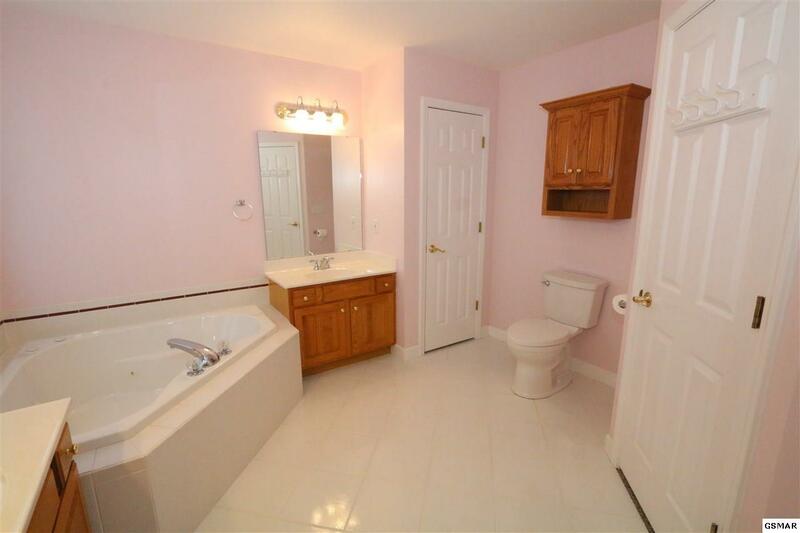 This home is well maintained and there is a list of improvements available.